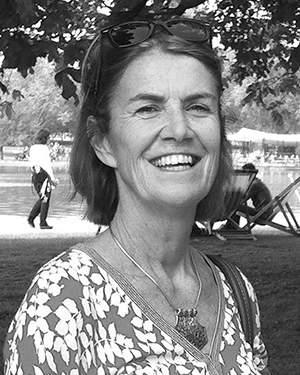 Sandy Pratten trained at Ryde College of Horticulture and has recently retired from managing her own Landscape Design business for the past 30 years. For 20 years she lived in rural NSW, but is now based in Sydney. Sandy is a guide at the Royal Botanic Gardens Sydney and has lectured and written about horticulture for 20 years. Passionate about travelling and exploring new landscapes, as a professional artist Sandy is interested in the sense of place in a country, and in the culture as a whole which contributes to its land use. Sandy has taken sixteen garden tours for the Foundation & Friends of the Royal Botanic Garden Sydney, including tours to India, China, Sri Lanka, Myanmar, Mexico, Cuba, Sicily and Malta. “Her knowledge of South Africa, botanical and general knowledge, added to the experience and we would travel with her again!